2018 marks the 40th anniversary of the S&P/BMV IPC, launched on Oct. 30, 1978, as part of the Mexican market revolution. Honoring that milestone, we revisited the evolution of the index that has since become an icon of the Mexican equity market. As of Dec. 31, 2017, Mexico had 141 listed domestic companies, with a market capitalization representing roughly 36.26% of the Mexican gross domestic product (GDP). The 35 constituents of the S&P/BMV IPC amounted to approximately USD 295,450 million in market capitalization, capturing nearly 70.61% of the listed equity market. The S&P/BMV IPC has represented a sizable portion of the Mexican economy, as measured by the GDP (see Exhibit 1). 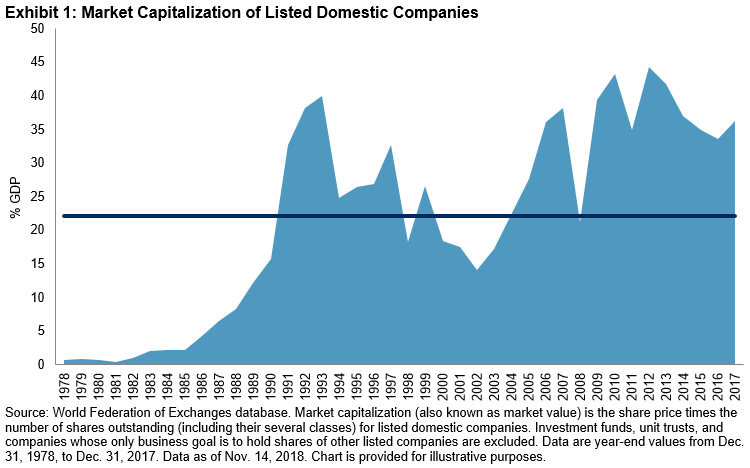 From 1978 to 2017, the average market capitalization of listed domestic companies accounted for about 22% of the country’s GDP, reaching a maximum of 44.24% in 2012. 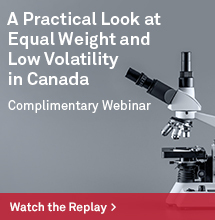 The main objective of the S&P/BMV IPC is to measure the performance of the largest and most liquid stocks listed on the Bolsa Mexicana de Valores (BMV). 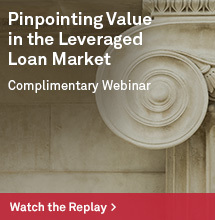 Based on historical 10-year figures, the S&P/BMV IPC captured about 80% of the market capitalization on average. 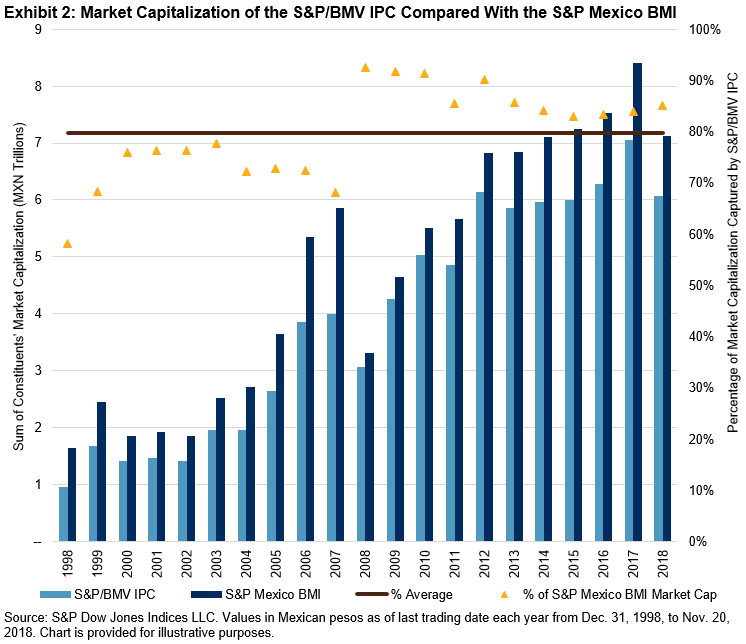 Exhibit 2 shows a comparison of the market capitalization of the constituents of the S&P/BMV IPC versus the S&P Mexico BMI (MXN), which is another broad-based benchmark from the S&P BMI Series and is designed to measure the performance of the Mexican equity market. During the past four decades, the S&P/BMV IPC has played an important role, serving as a barometer for the Mexican capital market. 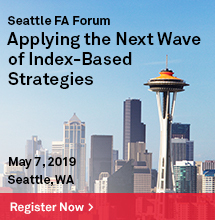 Since its launch, the structure and characteristics of the index have evolved gradually, while keeping the primary objective of measuring the performance of the largest and most liquid stocks listed on the BMV. In subsequent blog posts, we will explore its evolution in greater depth. 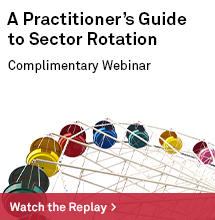 For more information, see The S&P/BMV IPC Turns 40. World Development Indicators Database Archives as of Nov. 14, 2018. Using the foreign exchange rate in U.S. dollars against Mexican pesos, disclosed by the World Federation of Exchanges.